This Feldherr Transporter Bundle is delivered without contents. 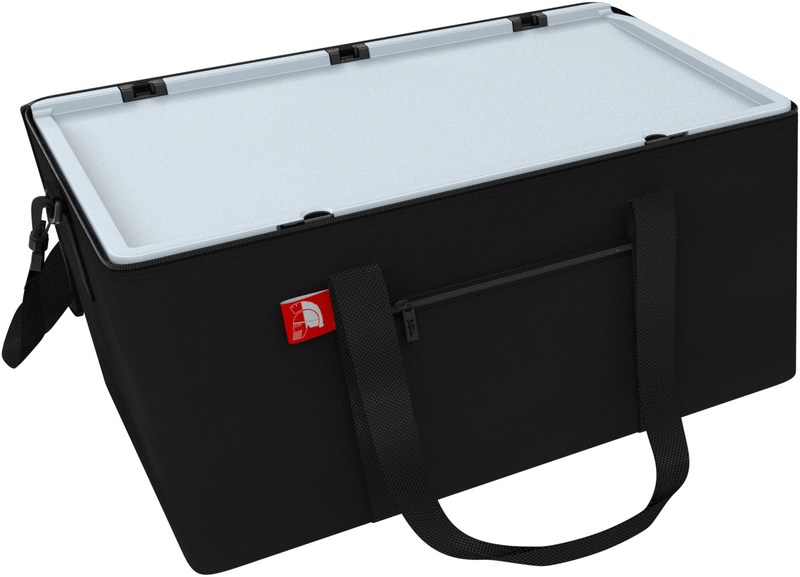 Ideal for storing and transporting large miniature and game collections. 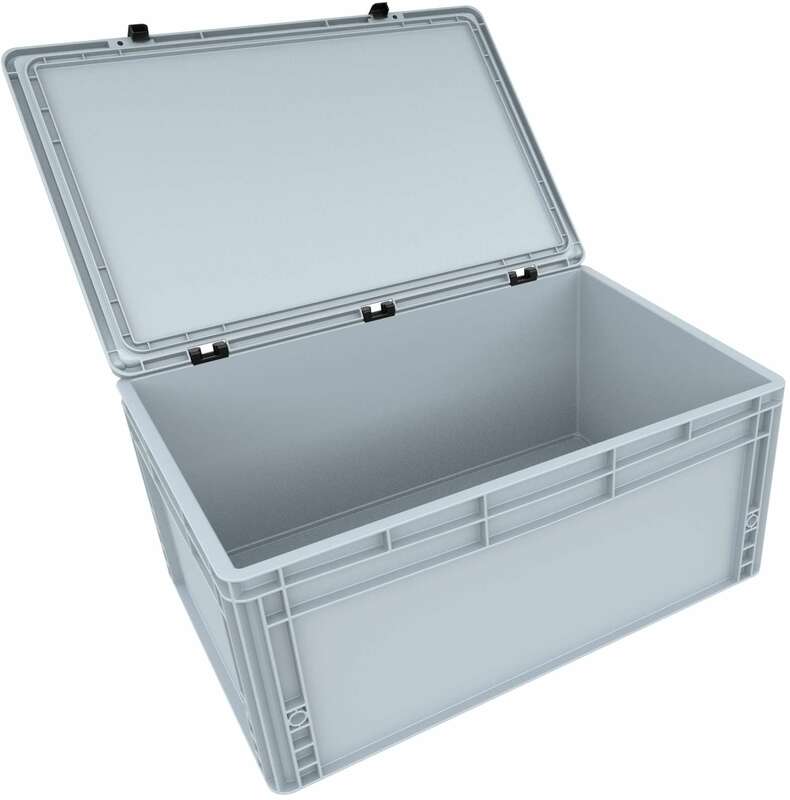 In combination with our Pick and Pluck foam it is also ideal for other sensitive products such as electronics, medical equipment or as a tool box. 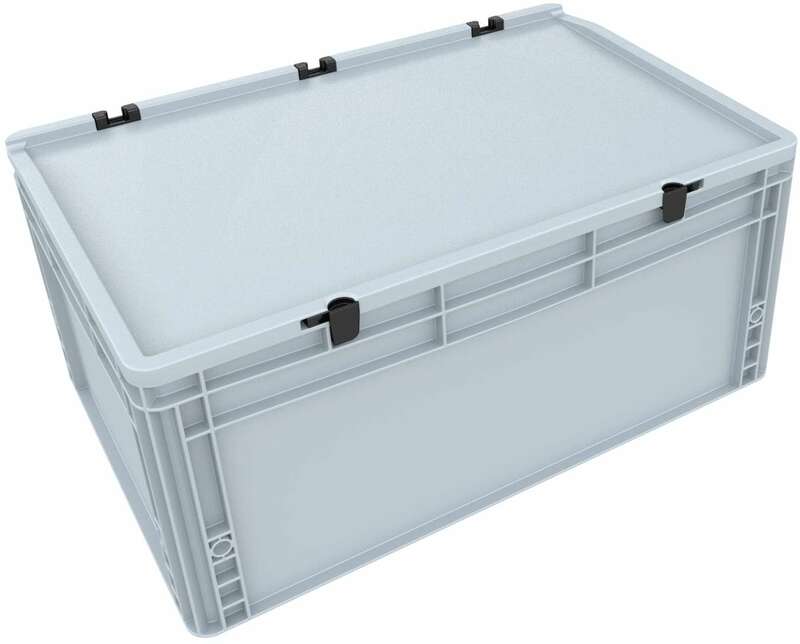 The DSEB255 Eurobox offers space for all Feldherr foam trays in Half-Size, Full-Size and Double-Size up to a total height of 265 mm. 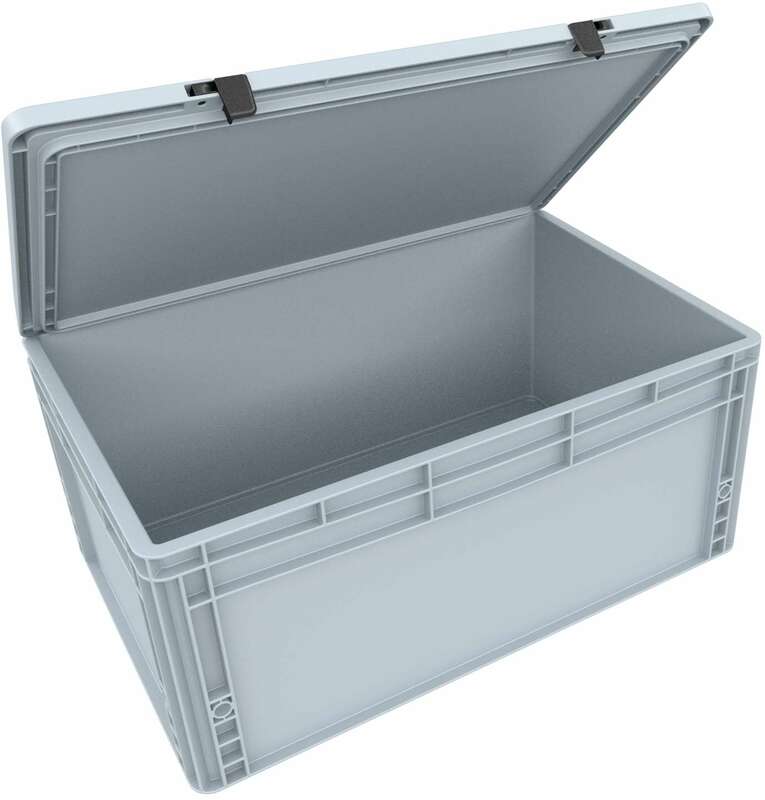 With the robust Euro Container from AUER Packaging, made of shockproof and dimensionally stable plastic, your goods are optimally protected against transport damage. 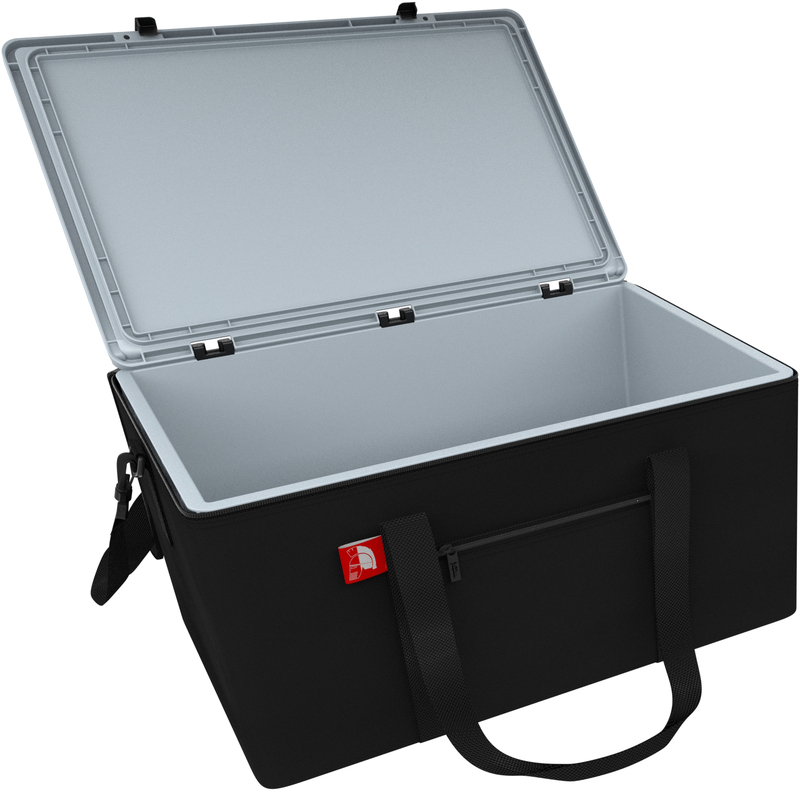 The lid, with its easy-to-operate hinge system and two locking levers, reliably protects the contents from dust and dirt. The Euro Box can be lifted with the recessed grips. For a more convenient transportation it precisely fits the Feldherr bag. 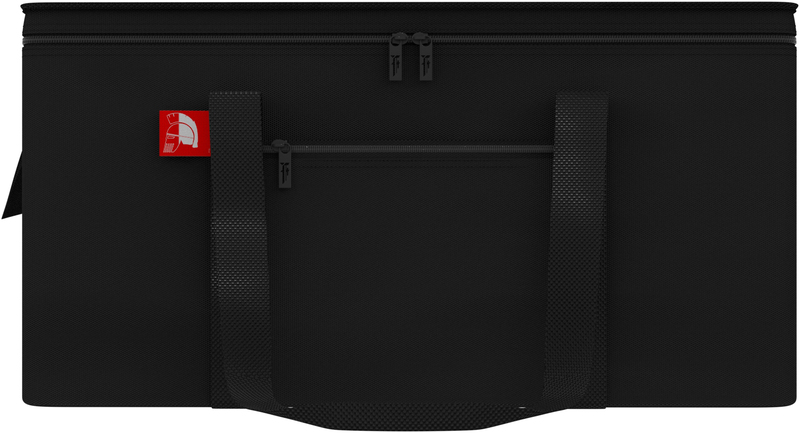 The high-quality Transporter bag is made of light but durable fabric. In addition to the large main compartment, it has a small side compartment in which, for example, writing material, game instructions or the like can be stored. 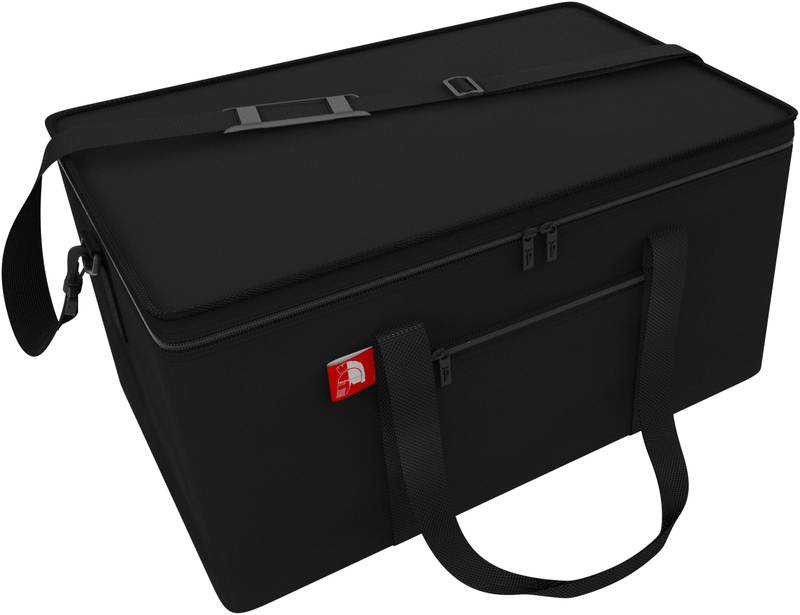 It can be lifted with two carrying handles or comfortably shouldered with the stable shoulder strap. When the bag is not in use, it can be folded flat to save space and easily stowed in the cupboard.